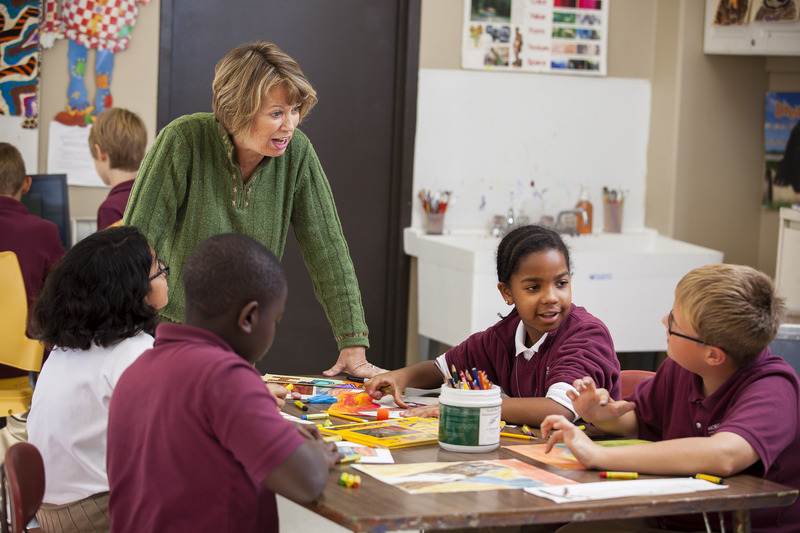 Beginning in freshman year, students and parents interact closely with our Director of College Counseling, who coordinates college preparation programming and the senior student application process. - 8th, 9th, and 10th grade students take the ACT Aspire, which assesses student readiness in English, math, reading, science, and writing. This assessment is specifically geared toward college and career readiness. This exam prepares students for the ACT. - Sophomore and junior students take the PSAT in preparation for the SAT and for entry in the National Merit Scholarship Competition. These nationally-normed assessments help prepare our students to be successful on college entrance exams, the ACT and SAT. 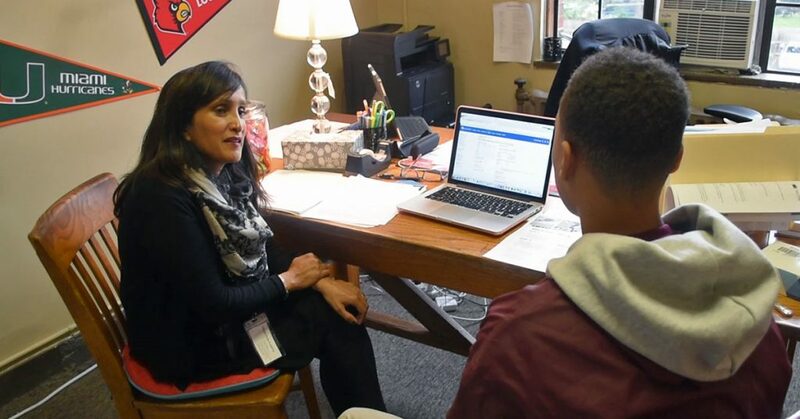 In their sophomore year, students begin using a web-based tool called Naviance through the direction of the College Counselor. This program provides students with a wealth of information on more than 3,500 colleges and universities. In addition, students create a personal account in Naviance through which all applications are channeled. The College Counselor conducts evening parent workshops to acclimate parents to the college search, application, and selection process. College Information Night, College Financial Aid Night, and Senior Parent Information Night offer an opportunity to gain knowledge and ask questions. Additionally, a Spring College Fair hosted at MPA provides our students with onsite college resources. College advising becomes more focused in the students’ junior year. All juniors participate in a required College 101 course, in which students learn about the college application process. Topics covered include: admission selectivity factors, resume preparation, and college essay writing. Junior student/parent meetings with the College Counselor provide more individualized college guidance. Senior students have regular individual and group meetings with the college counselor. Dozens of colleges and universities visit our campus during Upper School lunch to recruit our students. These visits are in addition to the schools who participate in the Spring College Fair. On May 1, MPA holds a celebration to mark the day students commit to a college of their choice. This post feed contains no content. Please add some post posts to load them here.